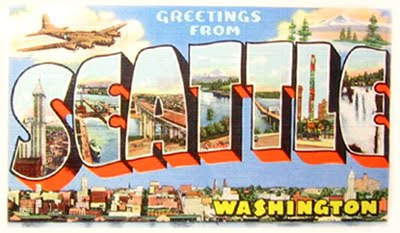 Hi All- I'm taking a little (much needed) vacation up to Seattle for a bit. I will be back after September 13th and I'm sure I'll have some fun photos to post! How crazy, I too am leaving Santa Barbara tomorrow to head on up to the Seattle area. Enjoy your trip. Have a good trip and break.